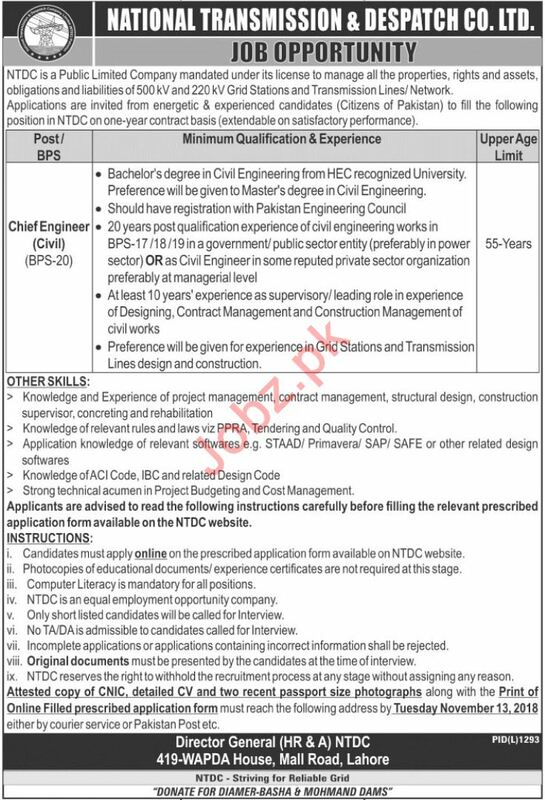 National Transmission and Despatch Company NTDC is looking candidates for the posts of Chief Engineer Civil in Lahore. 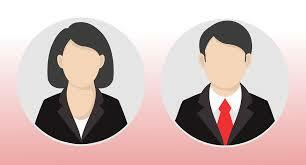 Candidates should be graduate with 20 years of experience. You can apply online at vacancy after registering at http://www.jobz.pk site. Company Address: Director General (HR&A) NTDC 419-Wapda House Mall Road Lahore.